Many people are just so unsure of the market right now..perhaps renting for a year makes more sense then a purchase. 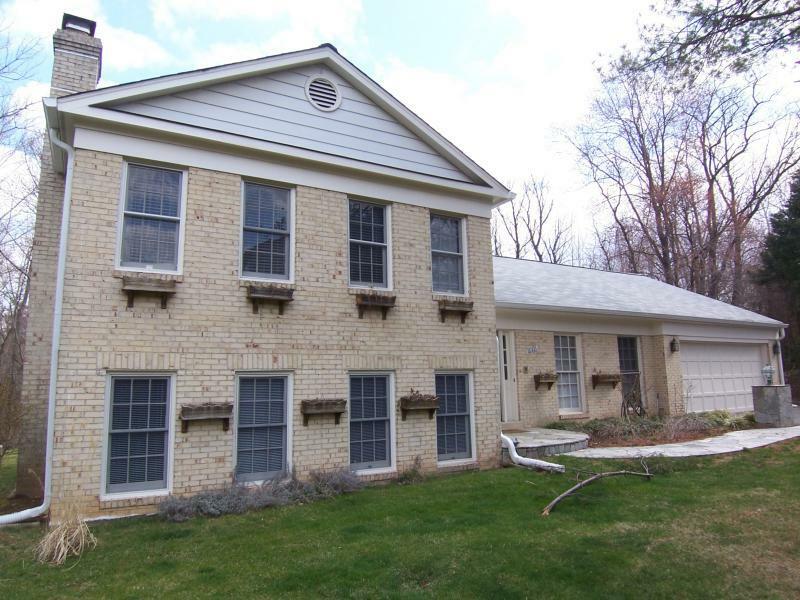 We have this great house in Potomac, MD for rent. 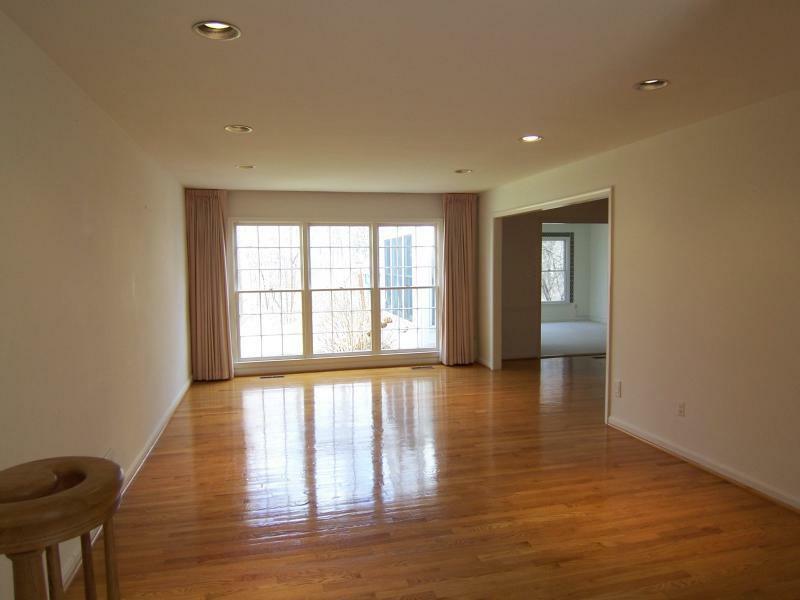 It is in the desirable Churchill School Cluster and an easy walk into the Village of Potomac Shops.